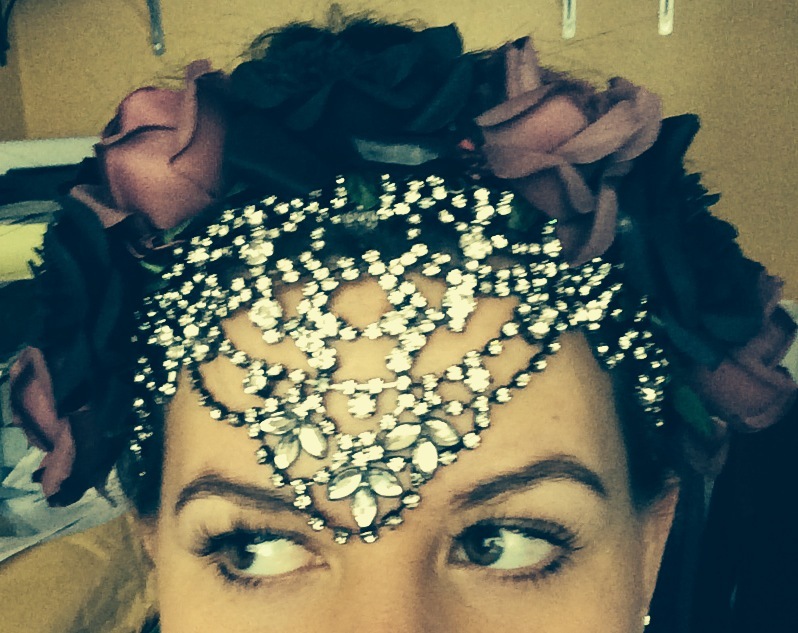 There is nothing like wearing a fantastic headpiece, and sat at the dining table on Christmas Day seemed like the perfect occasion. One’s family tend to find one’s dress sense rather odd, but we are only here to please ourselves. I find the best presents are usually those purchased by oneself. Or at least selected by oneself then purchased by others. I consider myself very easy to buy for- vintage, kitch, novelty… If it’s unusual I’m bound to love it. Therefore it saddens me to receive a huge volume of gift vouchers each year. I’m by no means ungrateful, darling, one is rather looking forward to spending a substantial amount in John Lewis, yet I feel it rather unjust to have been so thoughtful with their presents. We had one of those “I’ve bought my own Christmas present, would you like to give me the cash?” situations this year. In fact, I bought several presents on behalf of one family member for another family member. Perhaps my reputation for picking lovely gifts is more trouble than it’s worth. I digress. I excitedly bought myself a Ciaté Geltox lamp in order to improve the quality and longevity of my manis. Definitely not as easy as first thought, but I was quite pleased with the results of my first attempt. 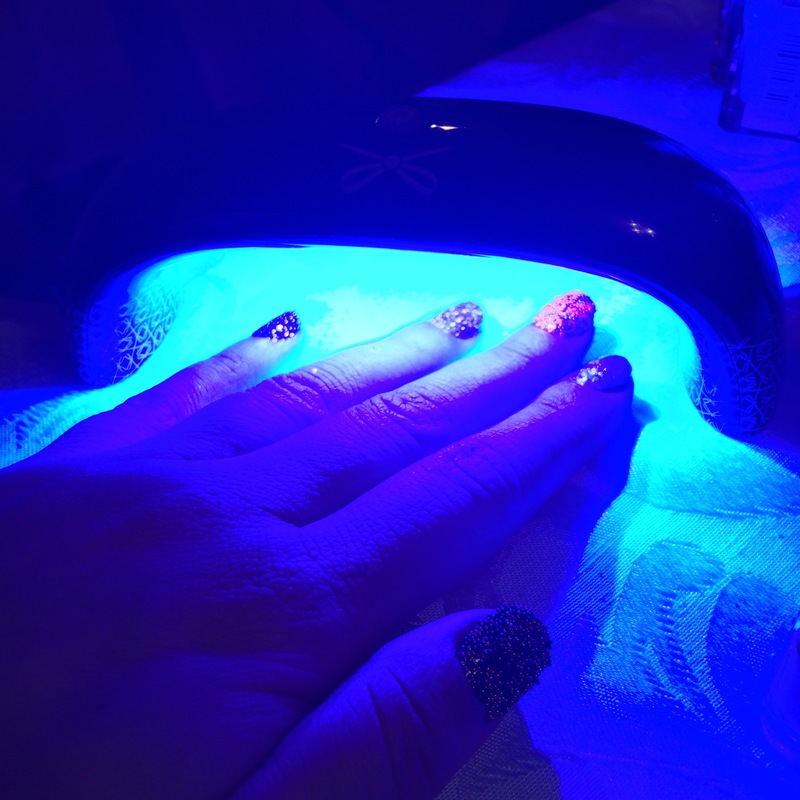 My intention was to trap as much as I could under the gel, just to see how well it worked, hence a large volume of glitter and caviar. I possibly went a bit heavy on the gel which caused a bit of a lift at the edges. One can only learn from one’s mistakes. A great idea from Ciaté though- as the owner of many hundreds of nail polishes it seems a madness to invest in gel polishes and limit ones creativity. 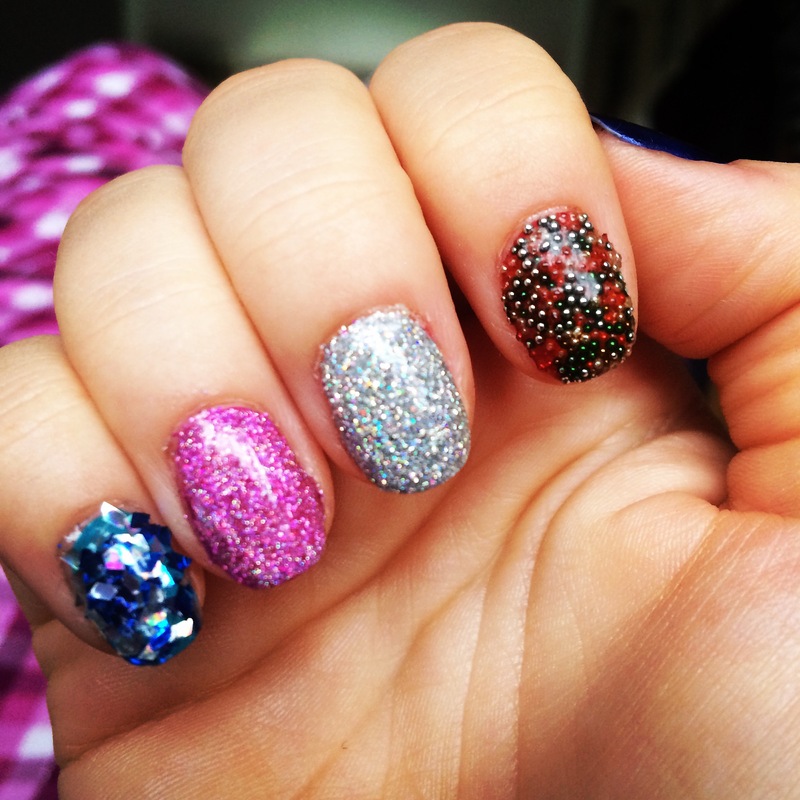 This system allows one to use ordinary polishes and then simple brush on a gel topcoat and voila! Definitely more experimentation required, but it will be rather exciting to see what happens. Another disappointing element of the festive season was the severe lack of time off work. Criminal I might add- a flapper should never go to work. There is a wonderful scene in Downton Abbey where the Dowager asks in all ignorance “what is a weekend?” It would have been a novelty at the time, a new-fangled idea, as prior to the introduction of working standard laws and statutory holiday for the working classes one day would have been much the same as any other. Anyway, Christmas Day and Boxing Day were my only days of freedom, so preparation for the big event was rather rushed and rather difficult. I would have loved to have made a great effort with everything, but somehow it all just slipped right passed me. I can’t complain too much, by my reckoning I believe I was involved in some degree of socialisation every night for at least a week before the 25th. This left me bereft of sleep and in need of a decent lay in by the time I got to Christmas! The thing I really missed was being able to do some baking. It is all too easy these days to pop to [insert name of supermarket here] and pick up some mass-produced slab of carbohydrate to stuff in one’s mouth. 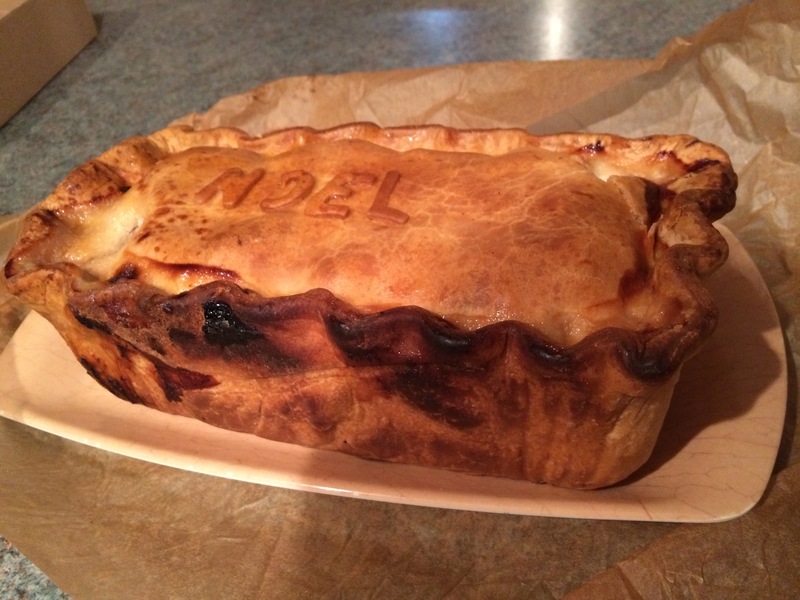 It’s so wonderful that British and homemade are back on trend; items lovingly made by people who care. As the popularity of websites such as notonthehighstreet grow, so do the unique companies they support. 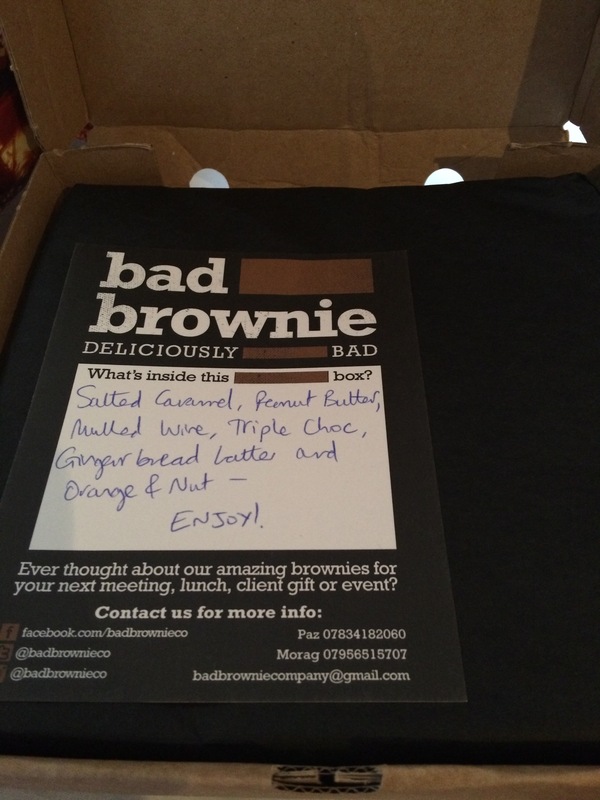 I happened upon Bad Brownie on Twitter and within minutes had ordered a selection of divine sounding bites. 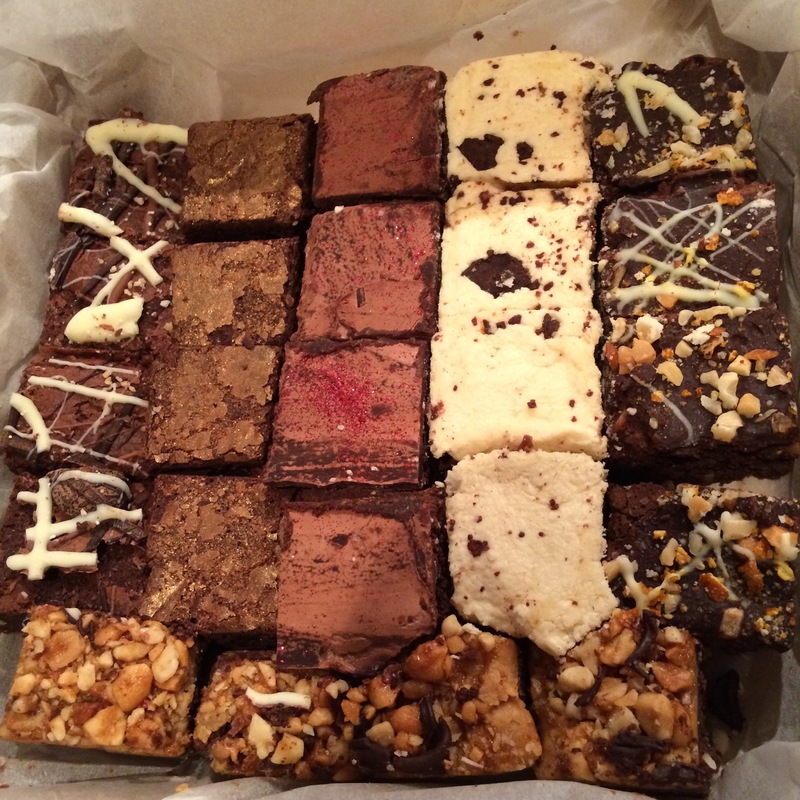 I intended to give them away as gifts wrapping in cellophane (suggesting they might be homemade…) but I must confess I have eaten a large percentage of these myself. 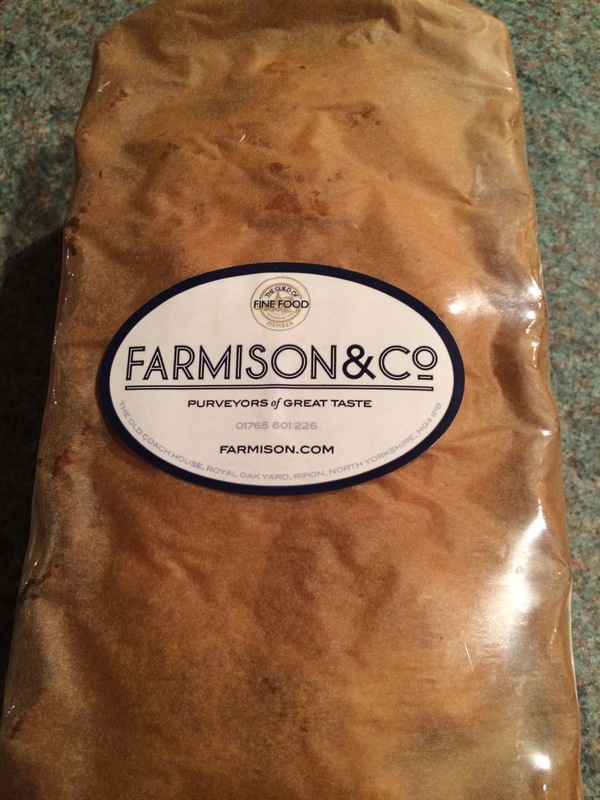 As a member of a farming family I was really keen to make some sort of game pâté, but failing this I found my new heroes Farmison & Co who delivered fine, fine pork and game terrine. Absolutely gorgeous! 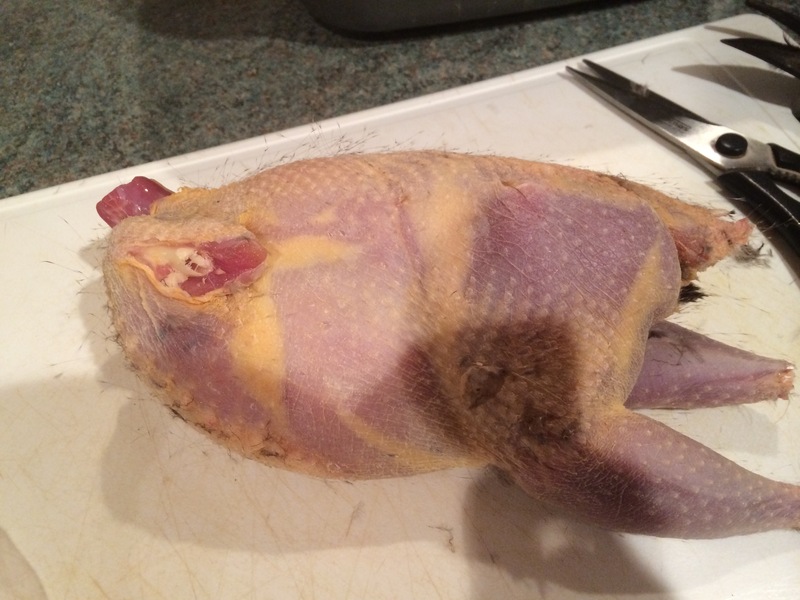 I did achieve one master feat, if nothing else- I managed to drag myself outside and pluck four pheasants. 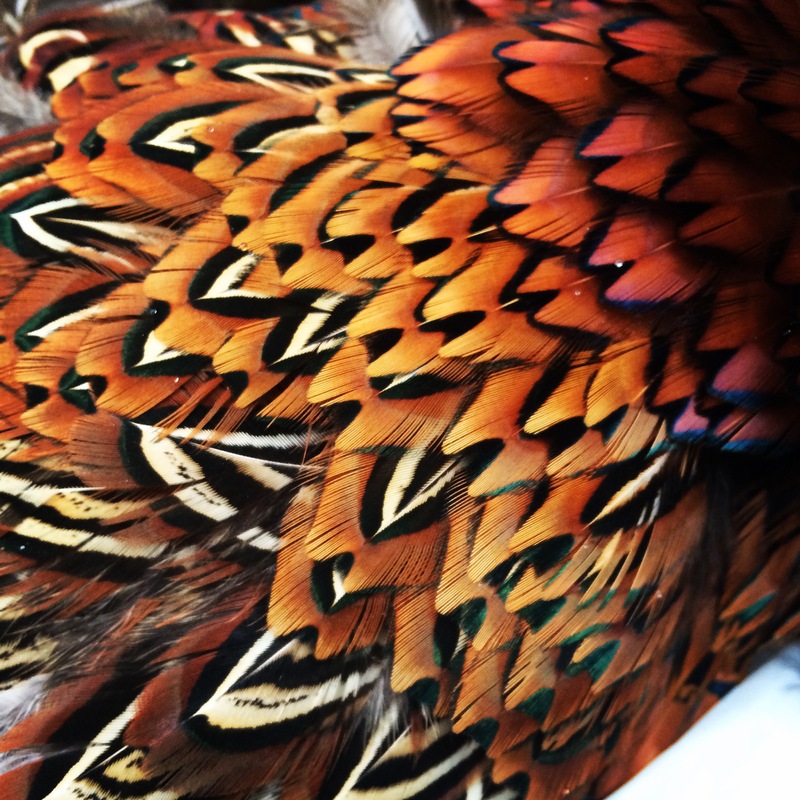 Game shooting is rather a family tradition, although I don’t involve myself in it personally. It is a historic countryside pursuit and I love that this has survived in modern times. I wouldn’t like to kill an animal myself, but I do eat meat and it surprises me that I’m ok with plucking and gutting! I suppose if I want to eat it it’s only fair I play a part. Aaaaaand that’s enough waffling for now I think!